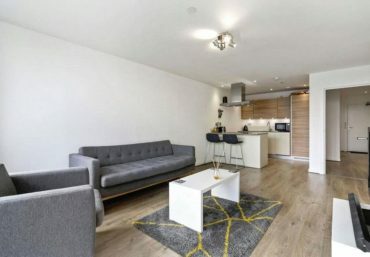 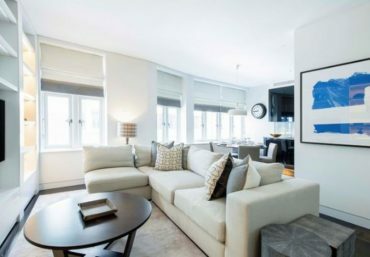 Newington Estates are delighted to present you with this stunning three bedroom penthouse apartment with panoramic views in this modern development in Paddington Basin. 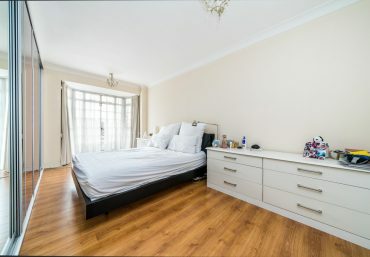 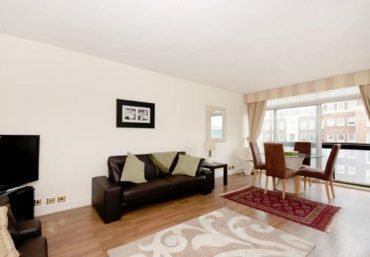 This three bedroom complex comprises a spacious reception, air conditioning, wooden flooring, full length windows, three spacious double bedrooms and three modern bathrooms, two of which are en suite. 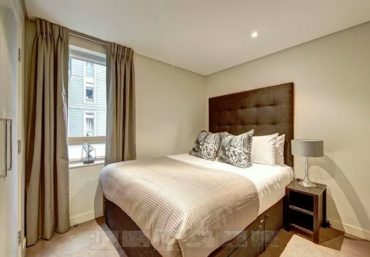 Balmoral Apartments is a secure development with 24hr porter, lifts and on-site amenities including a local supermarket. 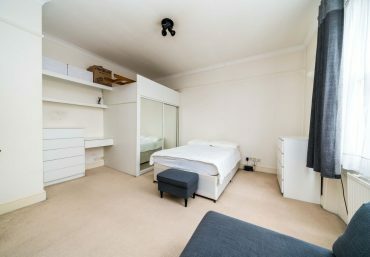 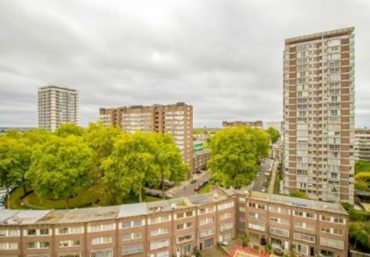 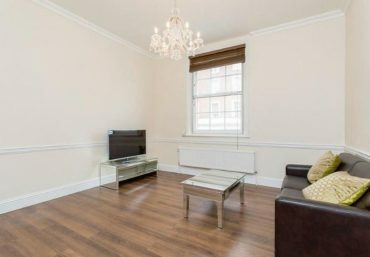 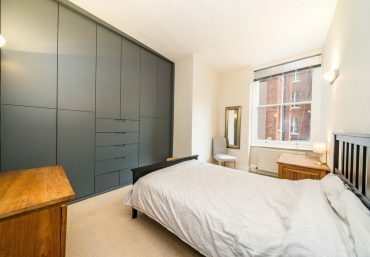 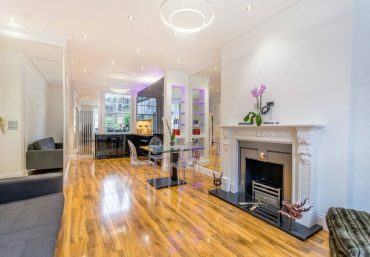 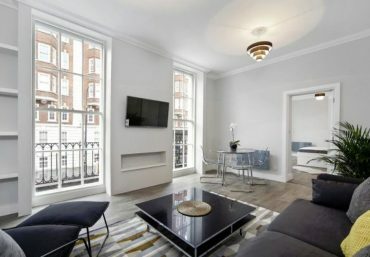 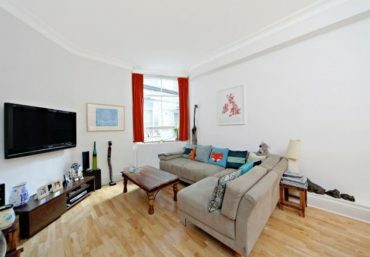  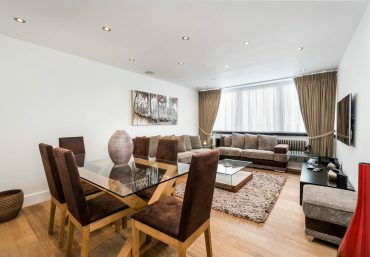 The apartment offers easy access to transport links such as Paddington Train Station (Bakerloo, Hammersmith & City, Circle, District lines and Heathrow) and Edgware Road (Circle, District and Bakerloo lines).